Pundits and “experts” warn that Brexit will lead to slower growth (even recession), volatility in the currency and stock markets, collapsing property prices and stalling investment, all leading to lower profits and a shortfall in tax receipts for the Treasury, resulting in more tax hikes and public spending cuts. The danger, of course, is that with such relentless negativity and continual talking the economy down, a downturn becomes a self-fulfilling prophecy. As in any period of uncertainty banks will be likely to become more cautious about lending, despite pressure from the Bank of England. The downbeat atmosphere could also lead to businesses becoming more defensive in cash flow management, slowing payments to suppliers, delaying investment and restricting credit to customers. Businesses which depend, directly or indirectly, on imported raw materials (including oil) will find costs increasing as sterling falls against other currencies, notably the US dollar. The flip-side of that, of course, is that companies that export will find that their products become more competitive. Those that have been dependent on funding from EU schemes will be worrying about a potential funding gap once the UK finally leaves, although that won’t be for at least two years. Even then, the UK government will probably ensure that many funding streams will continue for at least a transitional period. I believe that each business now needs to assess the risks and opportunities which Brexit brings for themselves. It will be ever more important to create a plan, implement it and monitor progress constantly. Be prepared to modify and adapt the plan to reflect changing circumstances and events. Unquestionably, there will be companies that are under-capitalised, poorly managed or simply unprepared which will struggle to survive, even if the underlying business is viable. With the wealth of practical experience at our disposal tri group can help develop or review strategic plans, and provide help to struggling businesses. If we’re involved when problems first appear there are many options available which aren’t there if the problems deteriorate. No-one knows what the long term future holds, but it need not be bleak in the way that some would have us believe. There will be opportunities for those who are prepared and agile enough to grasp them. I expect that there will be acquisition or merger opportunities even in the short term. And delayed investment now, presumably means an investment boom somewhere down the line. 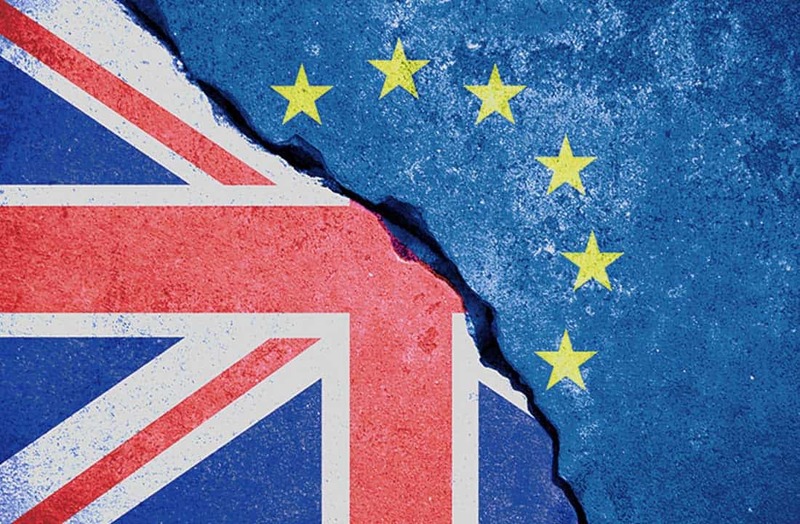 The uncertainty is likely to have as much of an impact on the rest of the EU as on us – on the Friday of the Brexit announcement the German stock market fell by more than the London FTSE, and the euro fell sharply against the dollar. The UK currently has a trade deficit against other EU countries, so if prohibitive trade barriers or tariffs were imposed it would hurt them more than us. And, of course, the EU has 7% of the world’s population. There’s another 93% out there! ← So are you a director?